A team of Investors Bank employees recently volunteered their time to turnover garden beds and weed at the Options for Community Living Greenhouse and gardens located in Medford, New York. Options – a Long Island not-for-profit serving people with chronic physical and mental illnesses – operates a Greenhouse where residents grow flowers and vegetables as well as plants that are sold at seasonal fundraising events and at the Options Thrift Store, located at 392 Hawkins Avenue, Ronkonkoma, New York. “It has been a pleasure to volunteer at the Options Greenhouse,” said Investors Bank Branch Manager Amanda Seppi. “We love having the opportunity to go out into the community to help the people around us who need it most.” Investors Bank encourages all of its employees to volunteer in the community whenever possible, including carving out time during the workday for special opportunities. 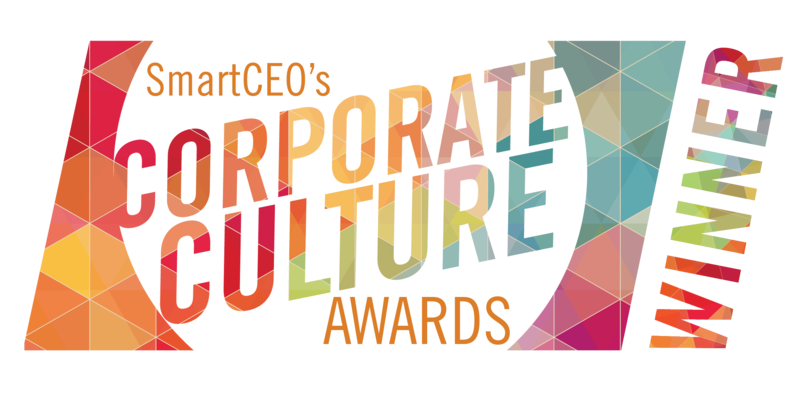 “Our company believes community commitment is a mindset that influences how we live our lives and conduct business every day,” Seppi said. Options for Community Living provides care coordination and affordable supportive housing to assist Long Islanders to live independently with dignity in the community. The Greenhouse provides a pre-vocational training opportunity for individuals interested in learning basic horticultural skills. Options’ residents find growing and nurturing plants in a supportive environment to be therapeutic and productive. Fresh vegetables grown in the gardens this summer will also help supplement the residents’ meals. “Eating a healthy diet is so important for our residents and being able to provide fresh vegetables grown in our own gardens is a major benefit,” stated Mullen. 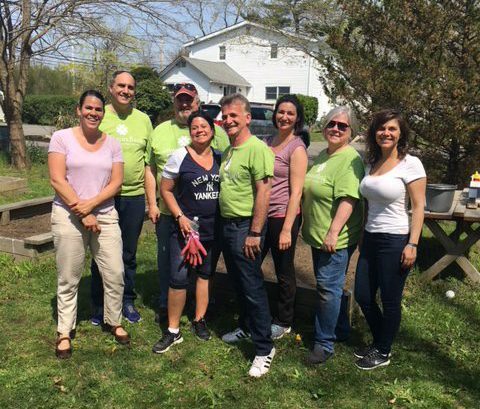 Photo Caption: Investors Bank employees recently volunteered at the Options for Community Living Greenhouse (l to r): Jody Burke (Options Board President), Paul Pierno, Michael Billia, Kathy Rucci, John Savarese, Amanda Seppi, Patricia Hendrick and Brittany Scorcia.